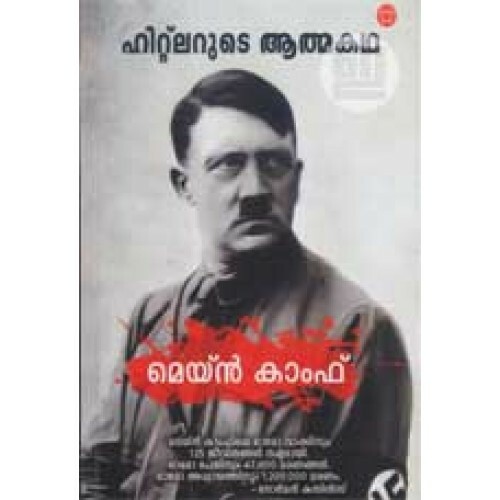 One of the most popular autobiographies in the world; one of the most notorius authors in history: Mein Kamph and Adolf Hitler. 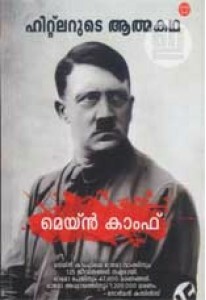 This malayalam edition of Mein Kamph comes with a lot of rare photos. Two notes appended; first by Charlie Chaplin who mocked Hitler in his movie The Great Dictator and the second by Elie Wiesel. 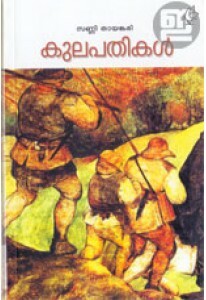 V P Subair did the translation, in a very readable language. There's an introduction by Prof. M N Vijayan.